In the changing scenario of SEO, it is very difficult to predict the rankings of the websites. Whether it is a Google update, manual report or a developer’s problem, there are so many things that can cause an immediate SEO ranking drop. But actually it is a big challenge for SEO experts to prove their skills by increasing SERPs and driving traffic. Here we’re sharing some simple and effective steps that’ll help SEO beginners to survive and discover the lost rankings after a drop. This is, actually, a big ranking drop. If your site or a specific get penalized and dropped more than 10-2- positions on a multitude of keywords, then you’ll receive anote in webmaster’s tool. Google is very descriptive and outlines the causes of specific manual penalties. Manual action penalties are very complex and it is very hard to get rid of them. If there is no penalty-related messages in your Webmaster tools, then there are two possible options. Then, it’s is important to check that whether Google has rolled out any algorithm update or not. If there is any update then Google will be responsible for the drop. It is said that Google introduces 2 to 3 updates in a week. So, your site might be perfect in SEO terms, but a single error in your ranking tracker may cause the problem. 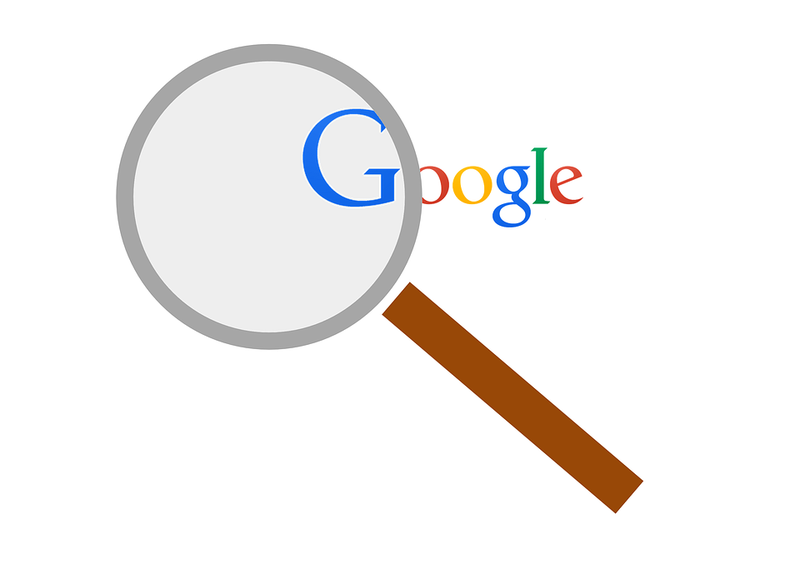 You’ve to locate the cause of ranking drop that where your site is violating the Google’s guidelines. In order to avoid mistakes, focus on your products/ services, be organic and build a brand. It is recommended to use tools like Barracuda, Fruition’s Google penalty checker and stat to access and analyze your data. Buckling is one of the most important pillars of SEO. Backlinks enable a website to rank higher in the search results. If your site lost a lot of inbound links from your profile, then a consider drop in ranking is inevitable. For this purpose, you can use the link analysis tools like majestic SEO and Ahref that’ll help you to figure out every problem in your backlink profile. We know that content has a great impact on the SERPs of a website. Content gives information about your site to search engines. So, create a content that search spiders can understand easily and rank your site higher in search engines. Try to post valuable content piece, as it has the ability to build backlinks from trustworthy sites lead to higher search results. To ensure uniqueness, you can use plagiarism scanners like Plagiarism, Quetext or Viper or you can also use a built-in plagiarism checker. In case you find your content on third party sites, you can report Google about the plagiarized content or you can contact a hosting provider to report it and request him to remove it. Here is another idea If you can’t do yourself so you may hire a professional seo services or seoanalysit who can do the content audit for your website. Sometimes, competitors do a good job with their sites and outranked your site from the search engine. So, it is significant to keep an eye on your competitors. You should monitor and analyze your competitor’s site performance, engagement and traffic on a regular basis. You should also check your backlinks, content and social media stats. Marry Ann is the Content writer and SEO Consultant, she has been in the business for well over five years, is well-versed with all type of marketing industry. She is an internet lover, spend most of my time surfing internet to read and learn something new. She also like to pen down new idea therefor love writing. Always enjoys writing about the latest SEO Trends.